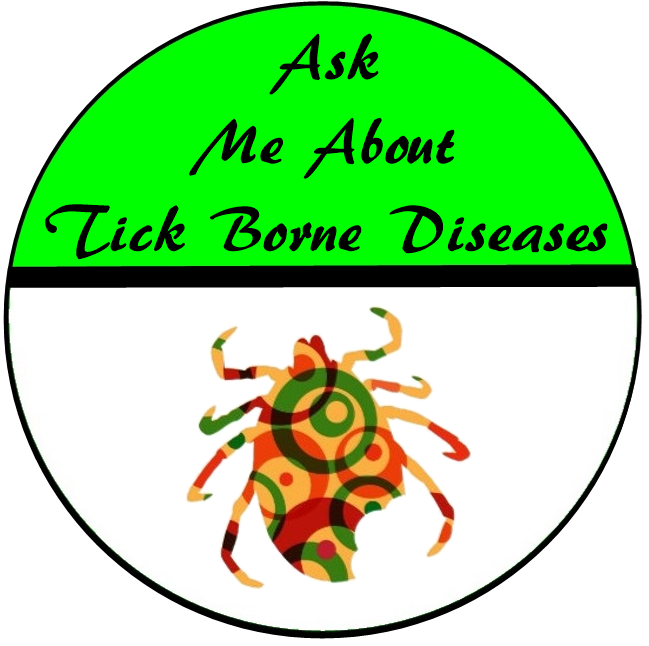 Tick Borne Disease Awareness - Sydney, Australia. : What is the key to saving the world? She answered.... "You"